This entry was posted in All Posts News Politics and-or Videos, Dandelion Salad Videos, Inspirational and tagged David Steindl-Rast, Gratefulness, Thanksgiving. Bookmark the permalink. Does this apply to the homeless and hungry too? Absolutely. Those who live simply are the most grateful each and every day. Have you had dinner with someone who is living without a home? 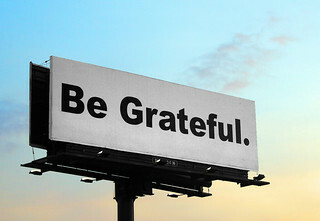 Peskyvera, what are you grateful for?